We know building HTML emails is hard, especially responsive emails. 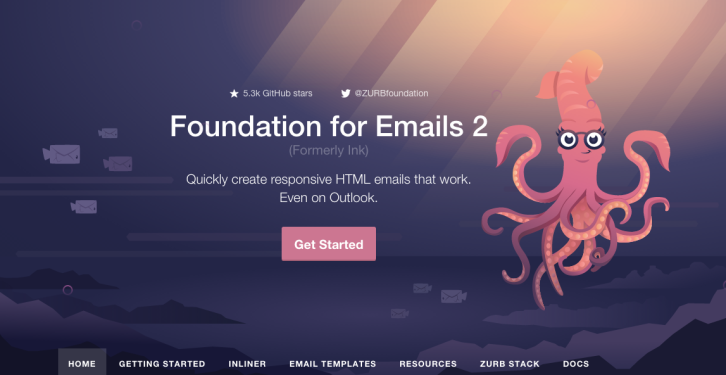 That’s why ZURB created Foundation for Emails. Get away from complex table markup and inconsistent results. Use Foundation for Emails to spend less time coding emails, and more time on other things, like building amazing products.